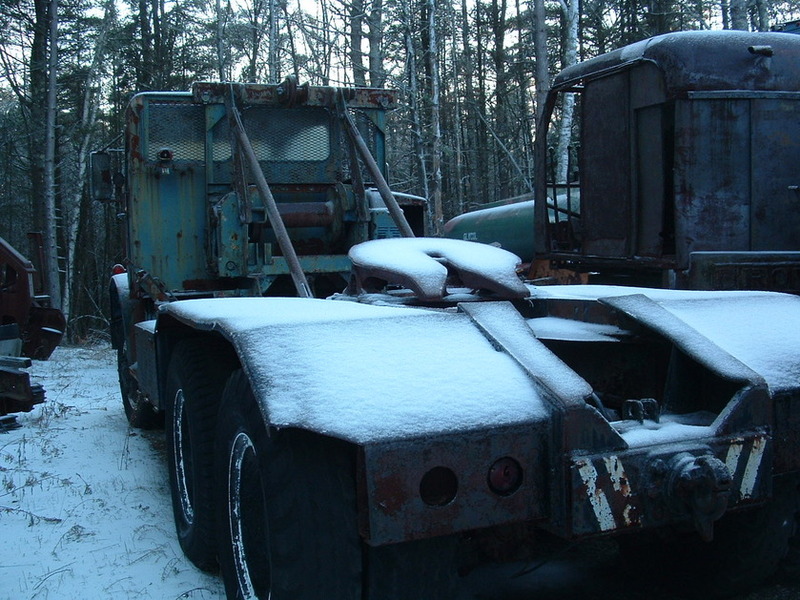 This Mack may never have had a snowplow but saw plenty of snow in Alaska. 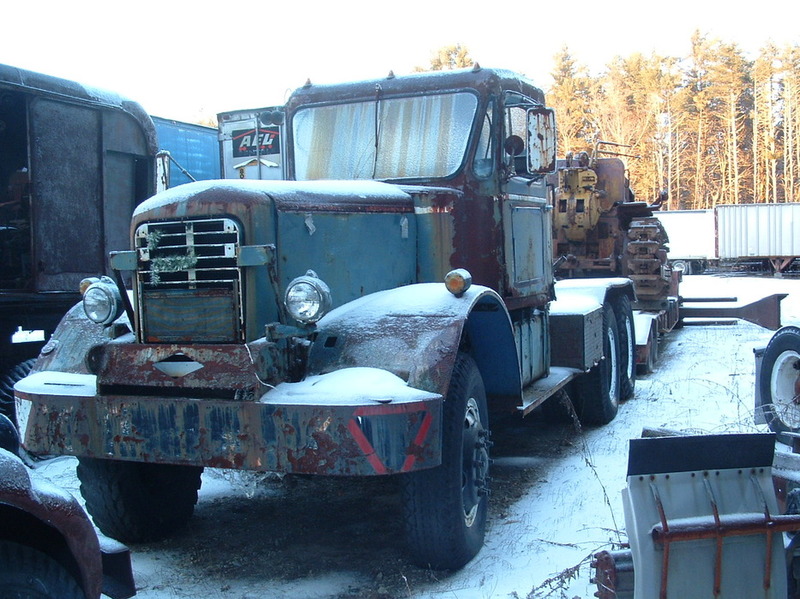 I was told by the previous owner some years ago this Mack was one of several built for the Alaskan highway project. He purchased 2 of them. I don`t know where the other one ended up. 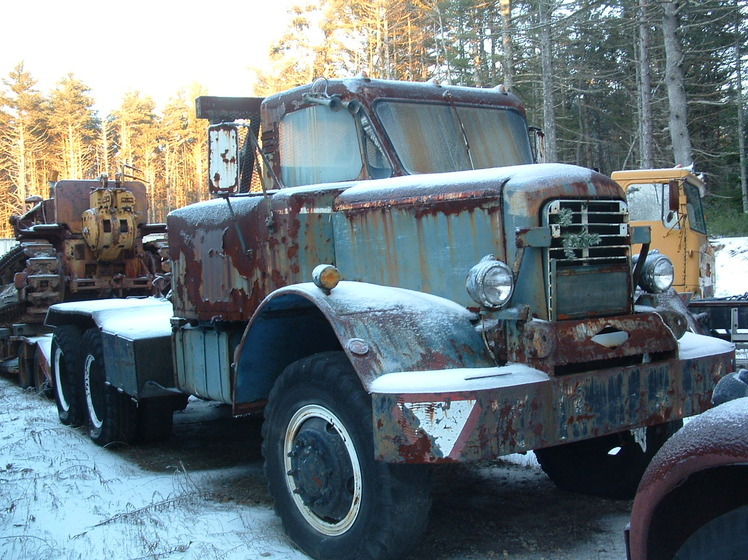 1941 Mack model NO all wheel drive.